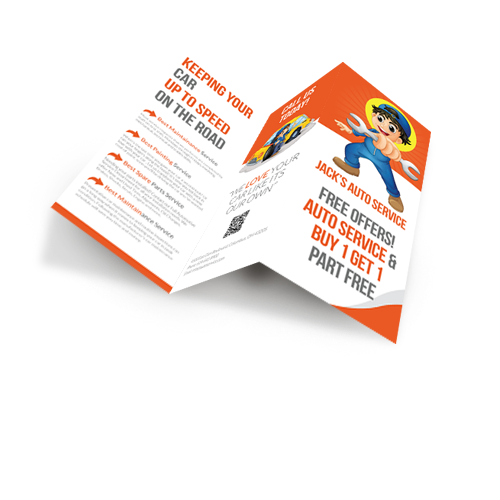 Catch EVERYONE’S attention with our custom rack cards!  Rack up the customers and order your Rack Cards today! Fits standard rack size and comes in a variety of die cut shapes. 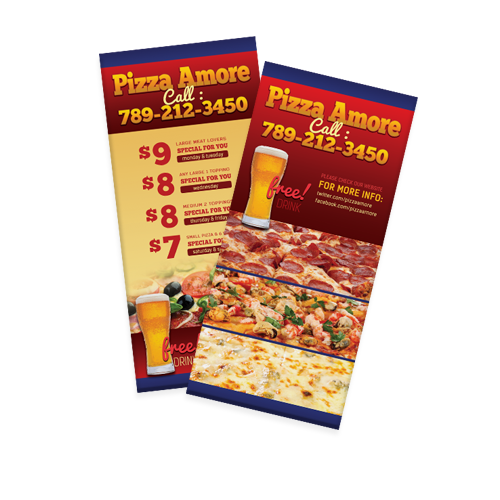 With durable paper stock and a glossy or matte finish, these custom rack cards are great for tourist attractions, to-go menus, or any other foot traffic. Rack Card quality you can see! We don’t sacrifice quality on the size of the order or specifications of the job. 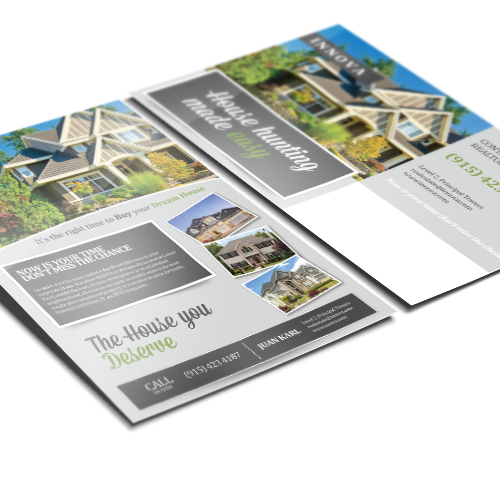 You’d be silly to pass up on creating custom rack cards with us—don’t let anyone tell you otherwise! 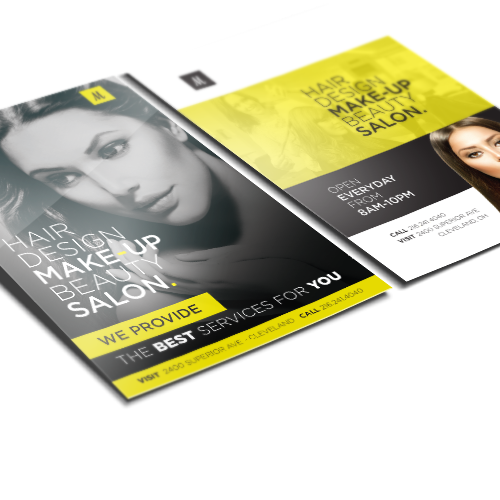 With tons of design options and award-winning service, our team is ready to outfit your business with the best of the best in rack card printing. to being different, yet classy! 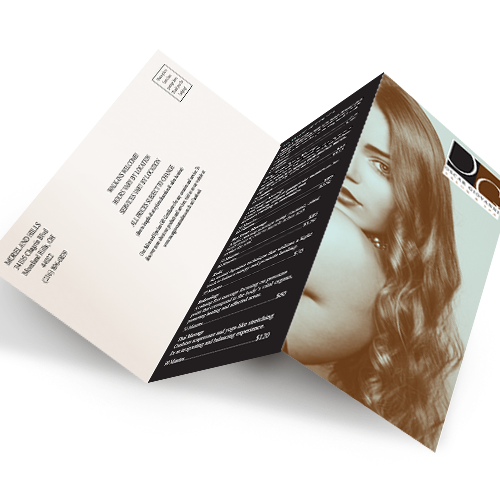 Rounded corners add that subtle bit of, “Yep, I’m not like everyone else” touch. Choose to round 1, 2, 3, or all 4 corners on your order.